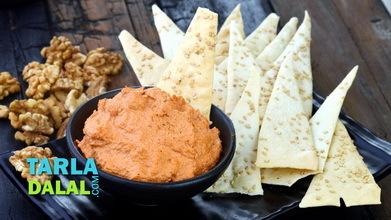 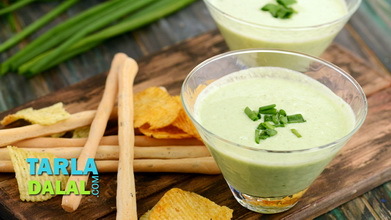 A rare combination of Schezuan sauce and mayonnaise gives rise to a spicily delectable dip, which combines perfectly with nacho chips. 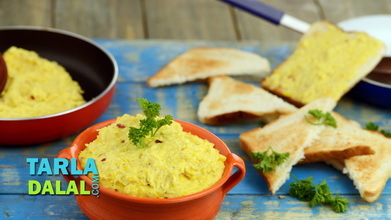 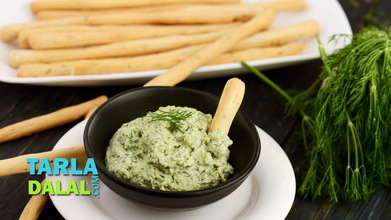 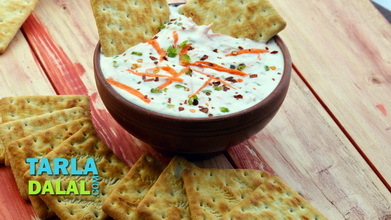 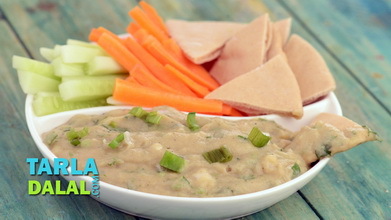 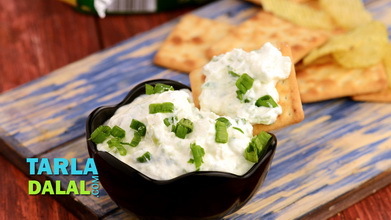 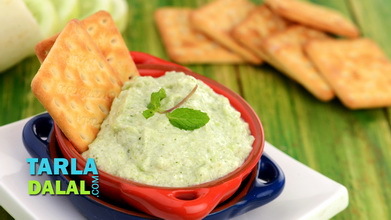 The flavour and texture of the Schezuan Mayonnaise Dip is greatly enhanced by the addition of spring onions and yellow capsicum, which complement each other not just in flavour but in texture and appearance too, making this a very appealing dip in all respects. 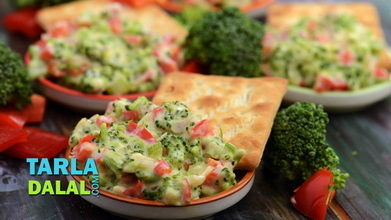 Refrigerate for at least 1 hour and serve chilled with nacho chips.